Whether you are going to Lorne to relax or to get off the tourist trail, Wotif can help you plan your trip as soon as you've worked out your dates. Approximately 1 000 people call this locality home. 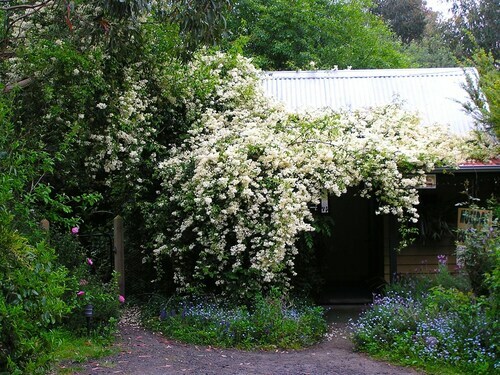 This destination is located about 120 kilometres from Melbourne, the state capital. It's also about 13 kilometres from Fairhaven. Travelling with young ones isn't always easy. When you're in need of a breather, Lorne has Lorne Sea Baths, a great destination offering a range of activities that'll keep the kids busy while you sit back and relax for a while. If you enjoy wine and want to discover the process of winemaking, why not consider a day trip to the Bellbrae Estate Winery? Be sure to appreciate the lush surroundings and listen to the pleasant sound of tumbling water at Erskine Falls while you are spending time in Lorne. Lorne Surf Life Saving Club is a coastline in the area. which is all the craze among travellers. Escape from city sightseeing and relax in one of the peaceful nature reserves. Coogoorah Park and Ellimatta Reserve are just two popular spots. If you are looking for something more, try Point Addis Marine National Park. Eagle Rock Marine Sanctuary can be found in the sparkling waters that surround Lorne, and is perhaps the most well-known protected marine zone on this stretch of shoreline. The Surf World Museum is a good place to give your brain cells a bit of a training session. Spend an afternoon browsing the exhibits and absorbing all of the information on display. If you are into art, ensure you visit the Qdos Art Gallery and entertain your creative side. Teddy's Lookout presents to travellers a chance to see a slice of this city's identity. Split Point Lighthouse stands tall as a renowned landmark where vacationers can head over and get up to speed on the town's seafaring culture. At Torquay Central Farmers Market you can rub shoulders with the locals, peruse the shops and give that bank account of yours a run for its money. Practise your swing or just relax at the clubhouse. There are plenty of great fairways, greens and bunkers in Lorne. So, why not spend a relaxing afternoon playing at the Torquay Golf Club? Then, follow it up by challenging your friends to a rematch at the Anglesea Golf Club. If you're winding up your trip but you would still like to fit in some local activities, you have a great range of options. So, grab your itinerary and pencil in stops at the Lorne Country Club, the Eco Logic, and Epic Surf School. 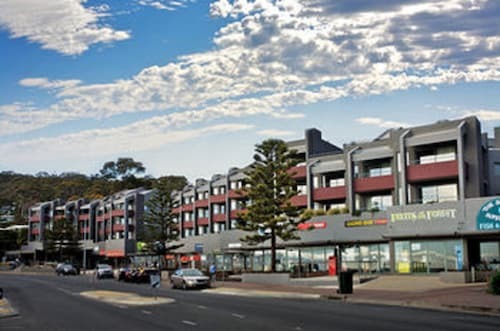 Situated near the beach, this luxury apartment building is within a 10-minute walk of Lorne Surf Life Saving Club and Lorne Sea Baths. Live Wire Park and Teddy's Lookout are also within 1 mi (2 km). 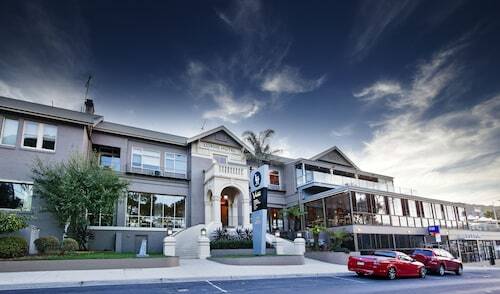 Located in the heart of Lorne, this luxury hotel is within a 15-minute walk of Lorne Sea Baths and Lorne Surf Life Saving Club. Lorne Country Club and Teddy's Lookout are also within 2 mi (3 km). Offering direct access to the beach, this Lorne hotel is within a 10-minute walk of Lorne Surf Life Saving Club and Lorne Sea Baths. Teddy's Lookout and Live Wire Park are also within 1 mi (2 km). 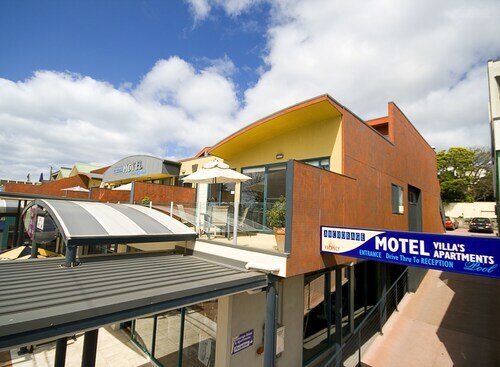 Situated near the beach, this motel is within a 10-minute walk of Lorne Sea Baths and Lorne Surf Life Saving Club. Live Wire Park and Lorne Country Club are also within 1 mi (2 km). 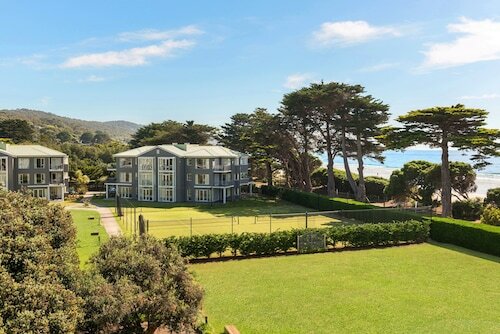 Situated in Lorne, this luxury bed & breakfast is within a 10-minute walk of Lorne Sea Baths, Lorne Surf Life Saving Club, and Live Wire Park. Teddy's Lookout and Lorne Country Club are also within 2 mi (3 km). 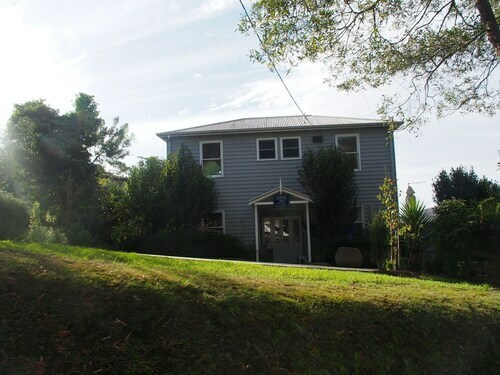 Situated in a rural location, this cottage is within 2 mi (3 km) of Lorne Surf Life Saving Club, Lorne Sea Baths, and Live Wire Park. Teddy's Lookout and Lorne Country Club are also within 3 mi (5 km). 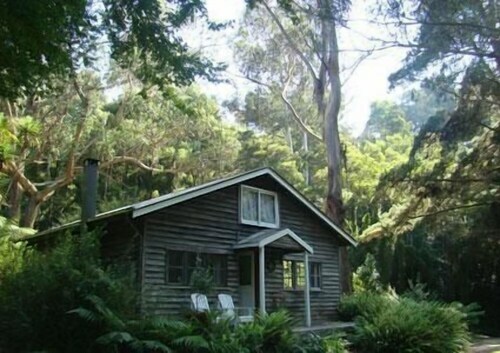 Situated in Lorne, this golf cottage is 1.7 mi (2.7 km) from Erskine Falls and within 6 mi (10 km) of Live Wire Park and Lorne Surf Life Saving Club. Lorne Sea Baths and Teddy's Lookout are also within 6 mi (10 km).